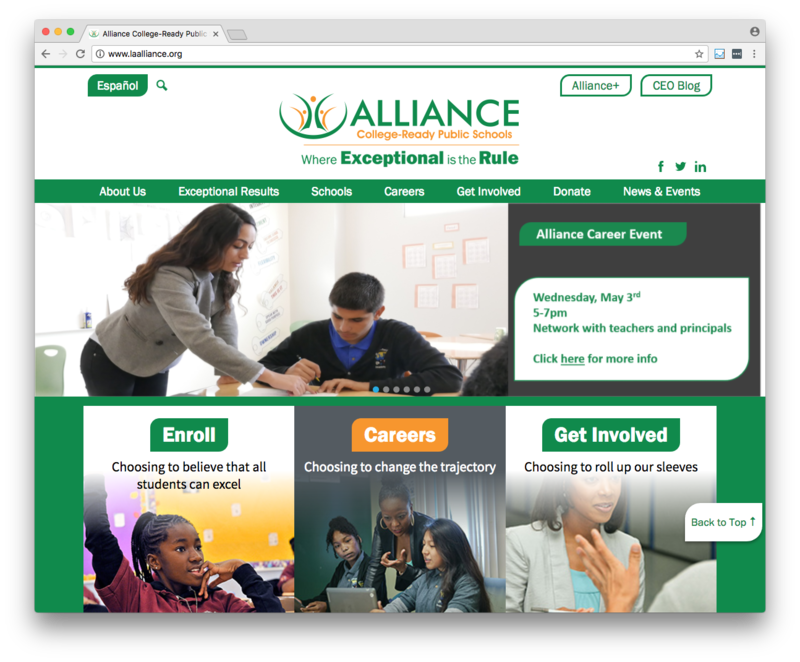 "Edlio really knows schools, so our public websites and administrative websites are getting high marks from site staff who serve as “content administrators,” teachers, and most importantly, the public we serve. 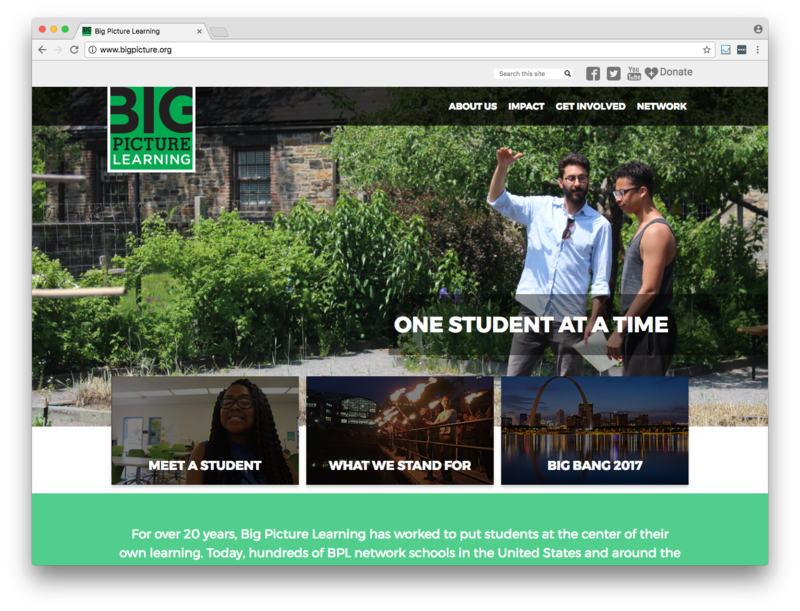 It will be essential to our goal of offering educators and schools the best tools on the Web, at an attractive cost." 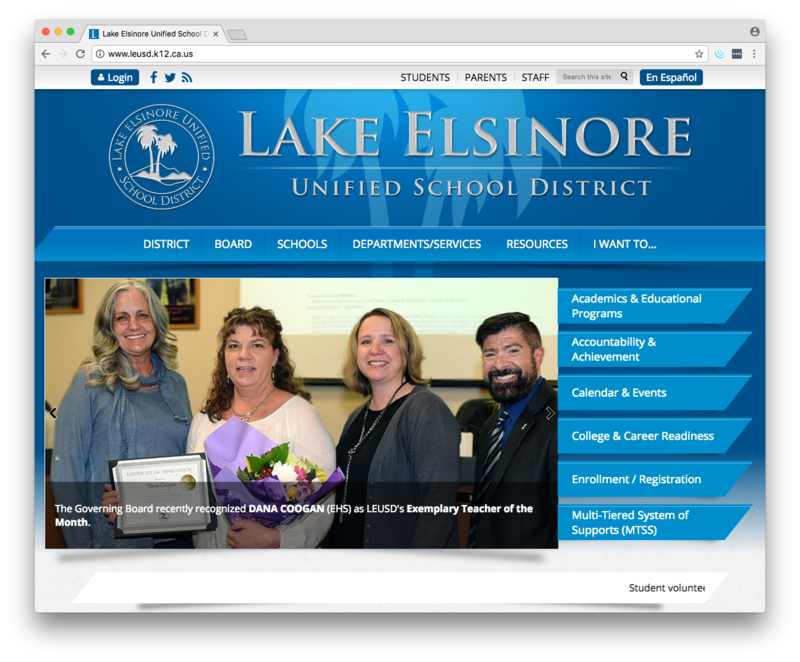 "Our district chose Edlio because it was the best overall value...Parents appreciate the news alert feature that pops on the screen when school is canceled. I appreciated the ability to design a unique, attractive site that would be our own. Migrating content from our old site was no sweat because Edlio took care of that. 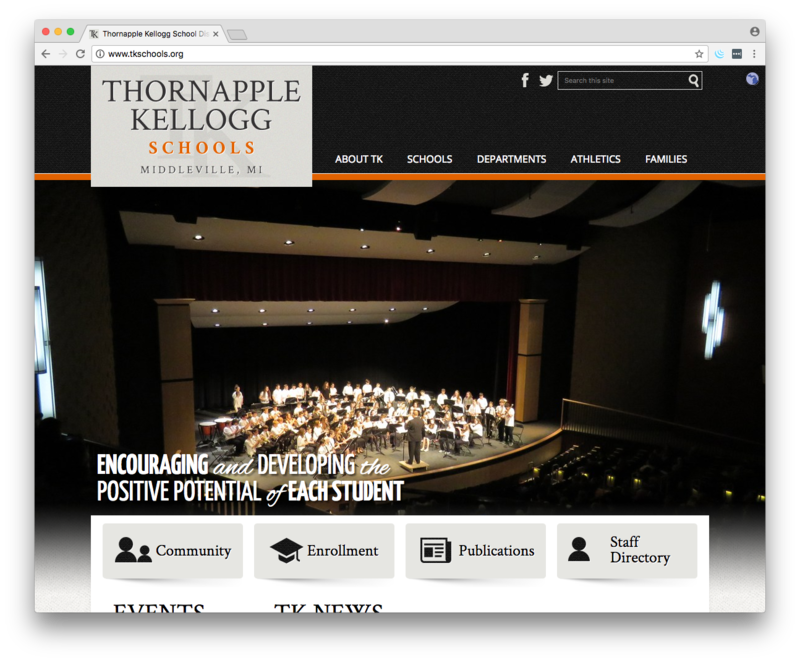 But the best feedback we get is from other schools, who tell us how much they love our site!" "Working with Edlio has been a pleasure throughout the entire process. All staff, from sales & marketing to project management, to technical support, to Edlio’s CEO, have been highly professional... To say Edlio has been good investment is an understatement: it has been essential"
"The people at Edlio are at the cutting edge of web development. 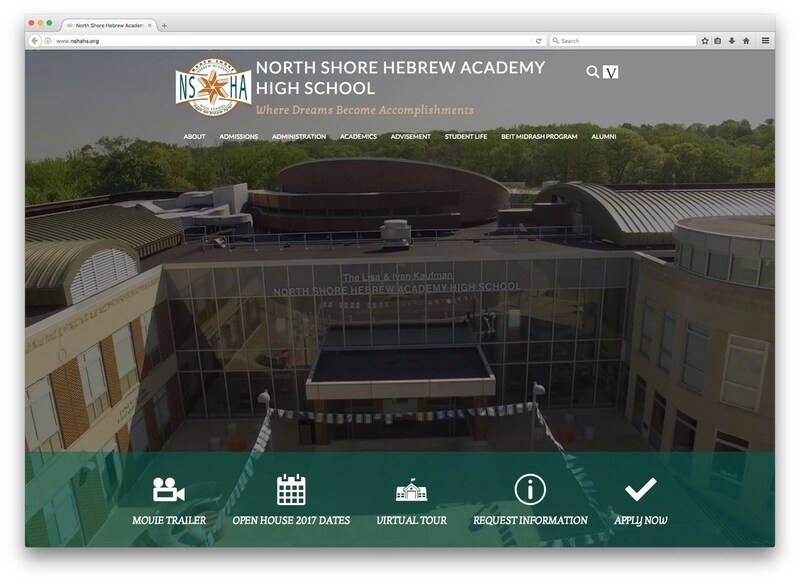 They met our deadlines, and they created a site that is the essence of user-friendliness…On our launch date we received numerous communications from our school community, all of them were accolades." 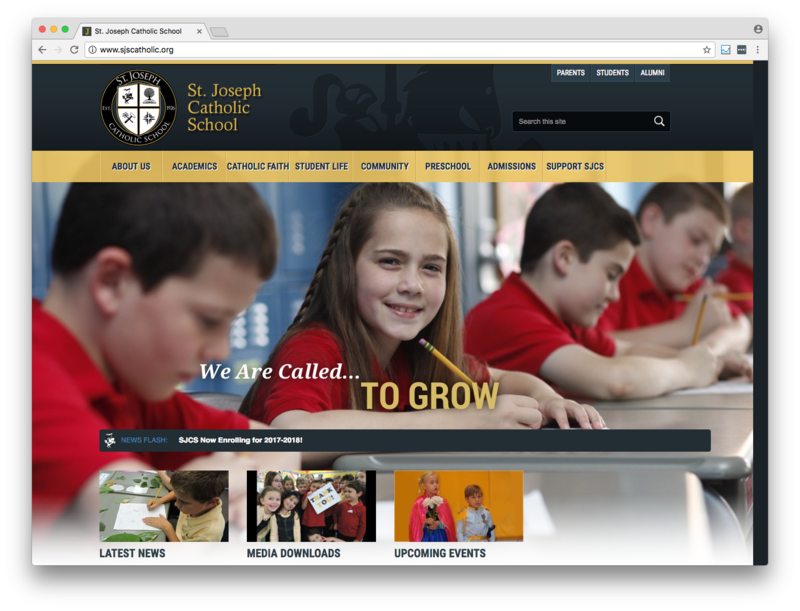 "Over the years, Edlio has provided exemplary customer service and a quality product in order to give our school one of the best websites in education. We value that Edlio truly cares about its customers and that its business model is in line with ours. Furthermore, we appreciate that Edlio is always evolving and growing its product... Edlio's technology, service, and commitment to innovation [comes] at a fraction of the price of the competition." 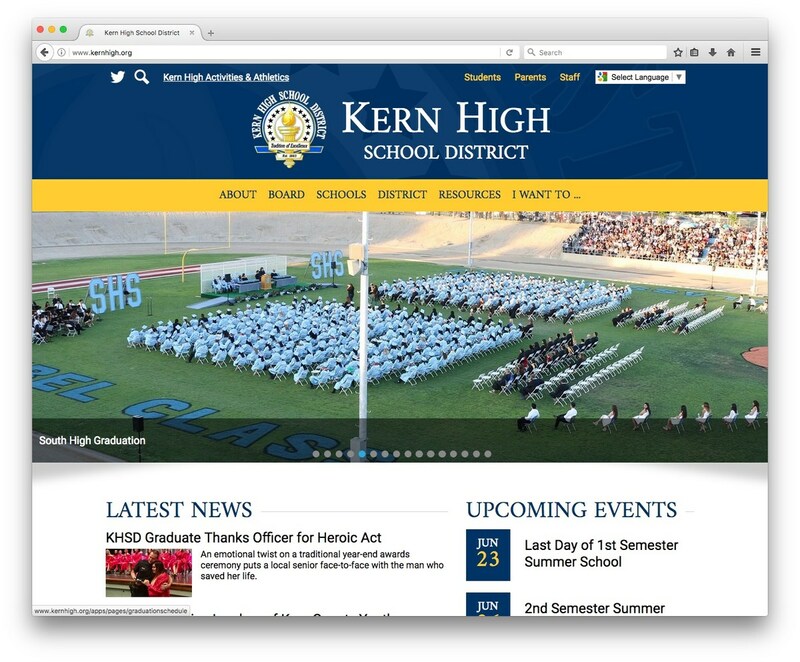 "Parents at our school love the ability to subscribe to their teachers’ web pages, receiving a single e-mail each evening with all updates to the subscribed pages. 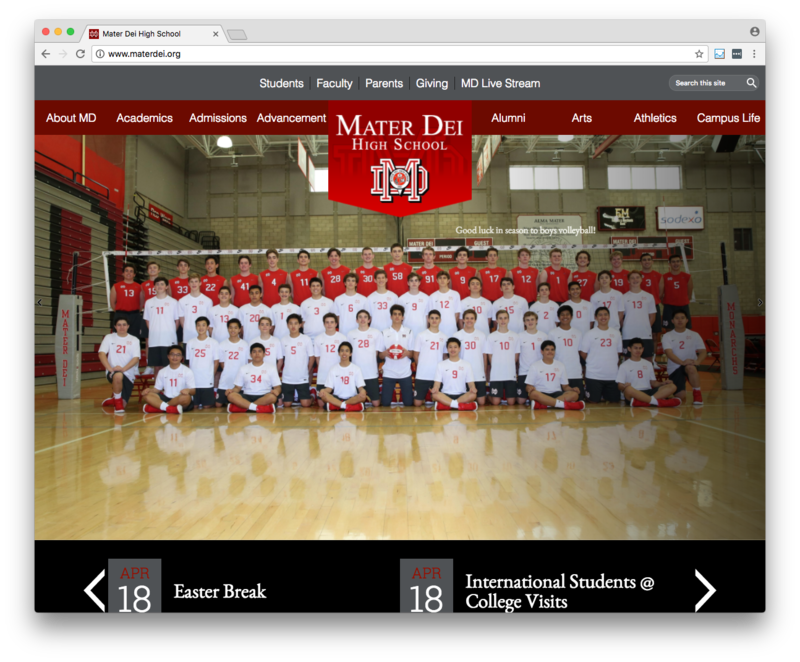 Our teachers appreciate the simple interface, which makes posting information as easy as writing an e-mail. And everyone likes the clean Edlio design, which looks equally great on a regular desktop browser, a tablet, or a smartphone."